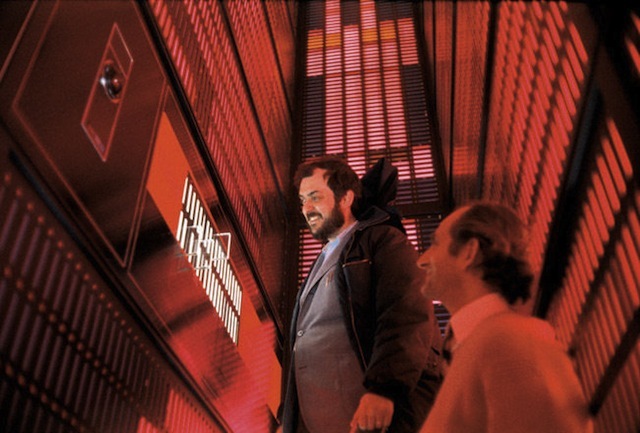 Spielberg will once again take up one of Kubrick unfinished project like what he did with 'A.I,' this time he’s developing Kubrick’s passion project 'Napoleon' as a TV miniseries. Speaking with French network Canal+ the director said little about the project save what it was and where he was intending for it to end up. Spielberg talks about "Napoleon" at the 9:14 mark.